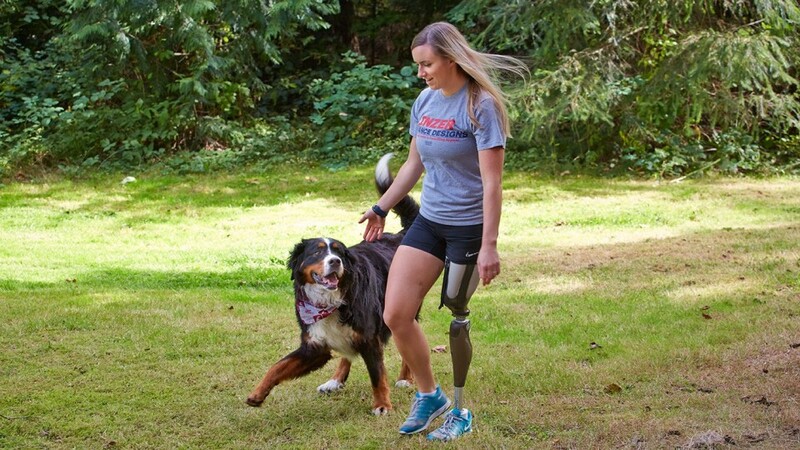 Ali hasn't slowed down since she lost her leg above the knee in a boating accident in 2009. She coaches, teaches and competes in power lifting. She feeds her creative side through her art, and relaxes outdoors with her fiancé Noah and her dog.